Dr. Linda selected for “50 Great Writers…” ~ Thank you for your supporting vote! 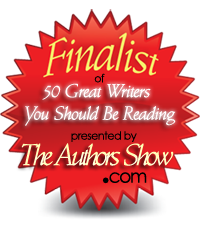 It is my honor to announce that I have been selected as a finalist for inclusion in the prestigious annual publication, “50 Great Writers You Should be Reading”. The final 50 winners (out of 112 finalists) will be selected, based on the voting public’s selections, by November 11, 2012 (only a brief 2 days from now). Thank you in advance for taking a moment to stop by the link provided below, and casting your vote, in support. The voting phase of the Authors Show contest “50 Great Writers You Should Be Reading” is now open. 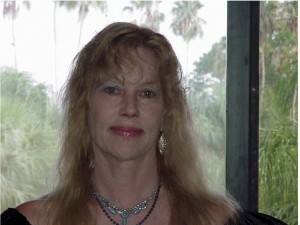 To see the complete list of finalists and to access the voting page, please visit The Authors Show 2012 Contest. Everyone is invited to support and vote for their favorite author. 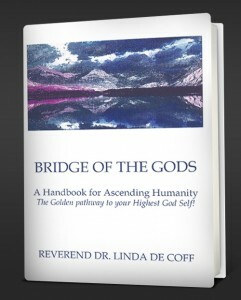 https://www.revdrlindadecoff.com (Visit media section to hear recent radio interviews, and archives for ongoing blog articles on Higher Consciousness Themes).